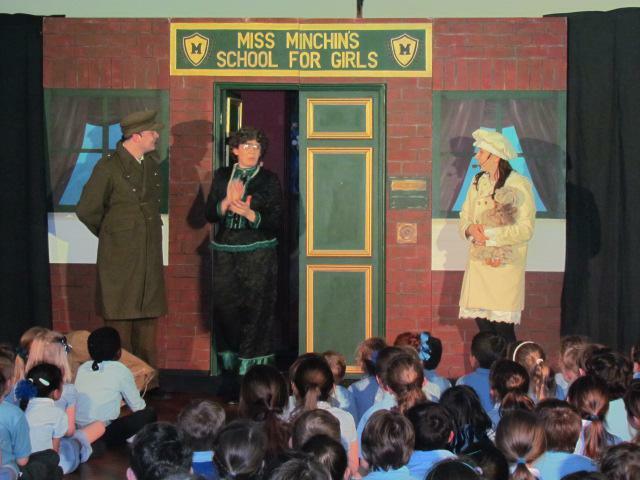 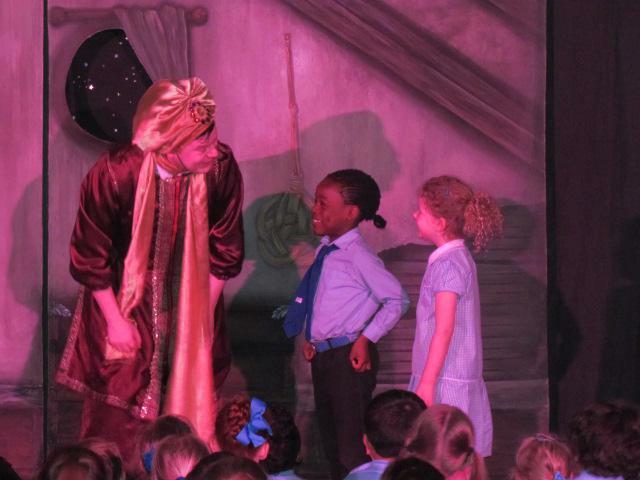 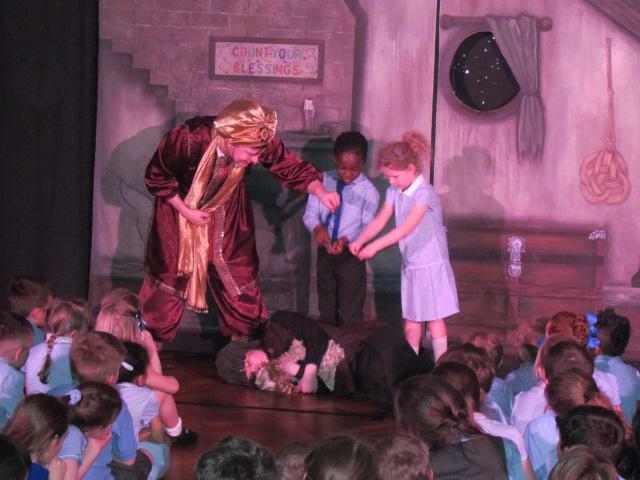 On Wednesday afternoon, the whole school enjoyed watching 'The Little Princess', a performance by M & M productions about friendship and anti-bullying. 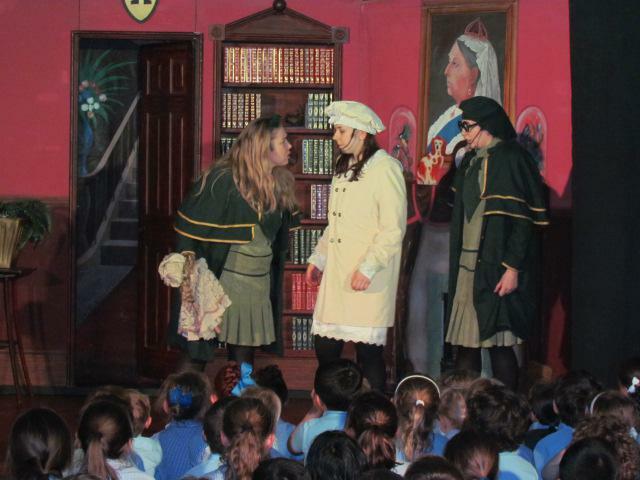 A play in which the main character Sarah, was bullied at her new school, however, during this experience she also made a true and long lasting friendship with another girl. 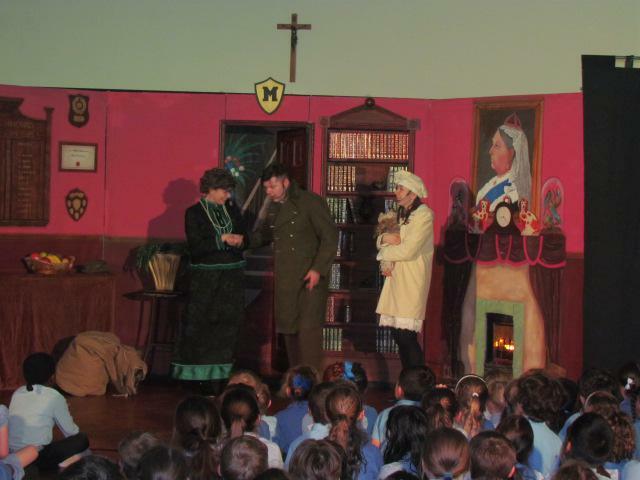 The message promoted in the play was that 'goodness and kindness always prevails'. 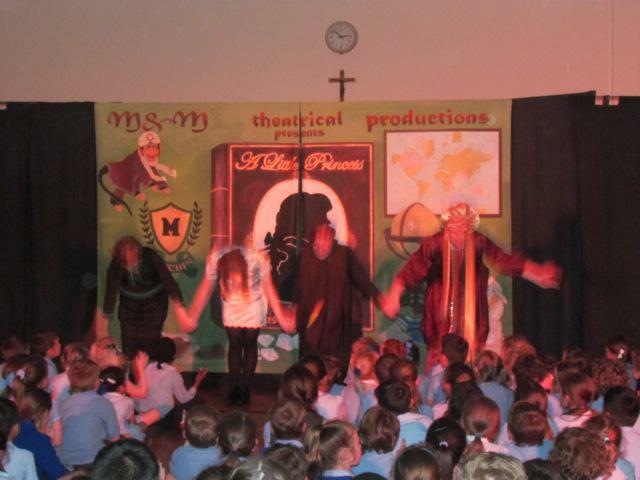 St. Paul's would like to say a big "THANK YOU" to the M & M production team for a fantastic show.